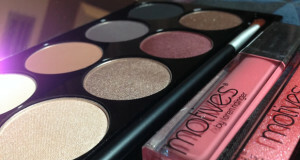 Motives Beauty Weapon is an essential everyday palette that features nine colors of eye shadow and two lip glosses together to complete any look. 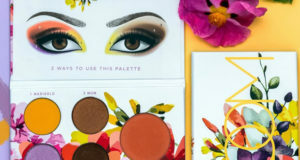 The eye shadows do not run or crease and maintain impeccable color retention, so they are perfect for any occasion. 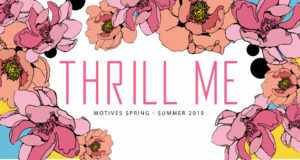 Motives Beauty Weapon also features a tutorial on how to achieve three different eye looks with these nine included colors. 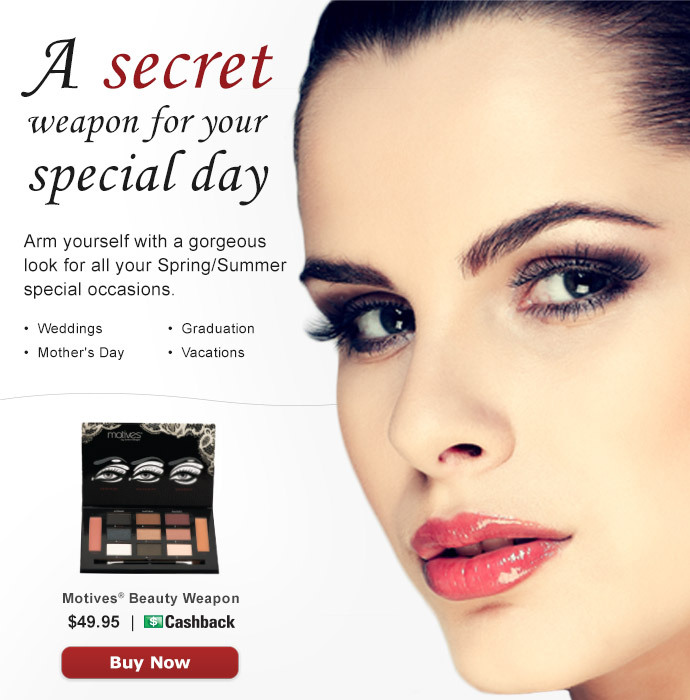 The possibilities for a fabulous look are endless with Motives Beauty Weapon. Perfect for travel and makes an outstanding gift!